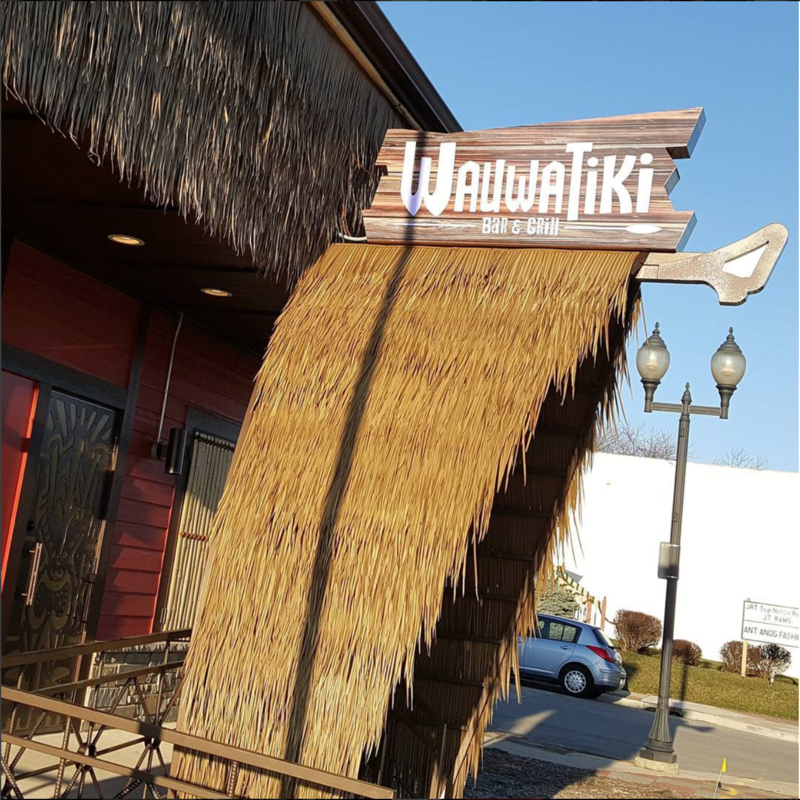 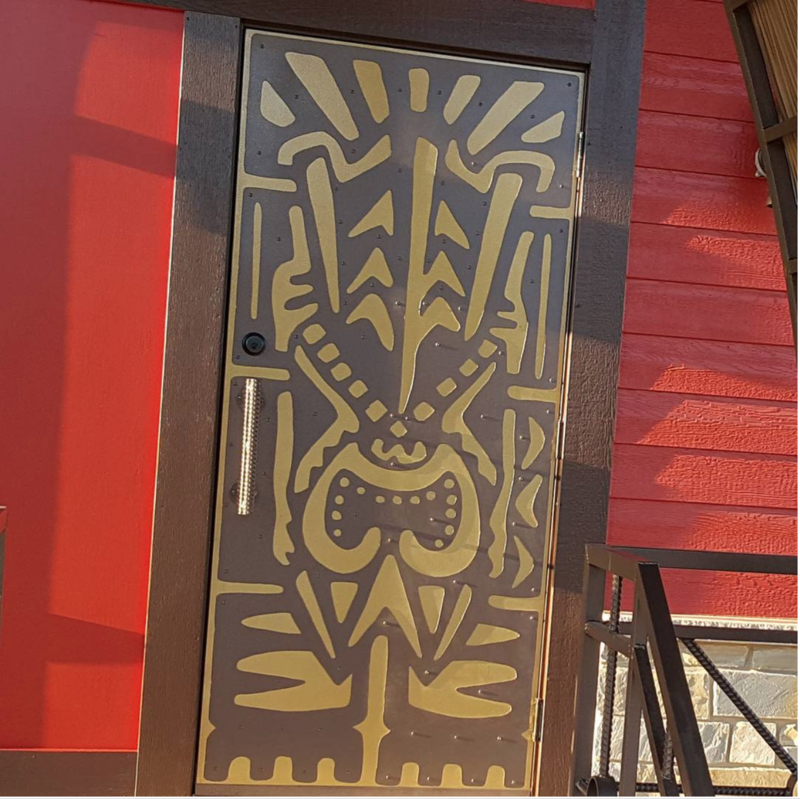 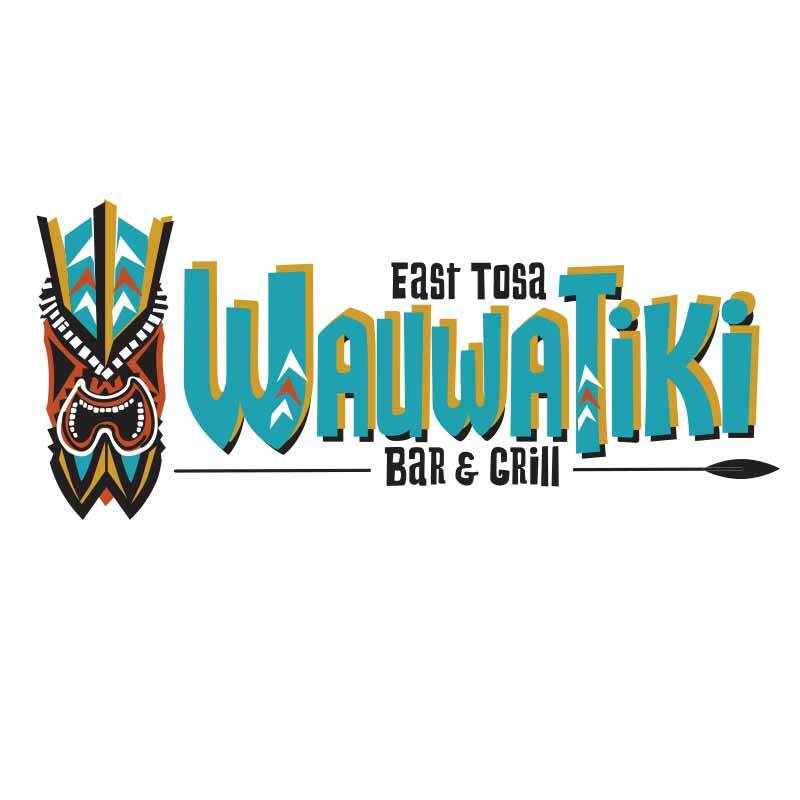 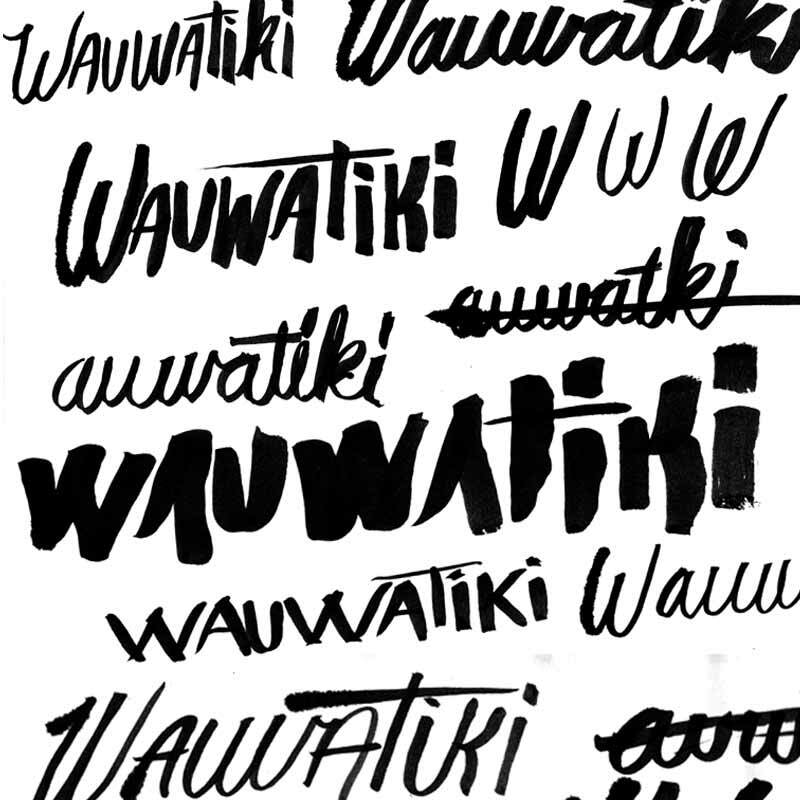 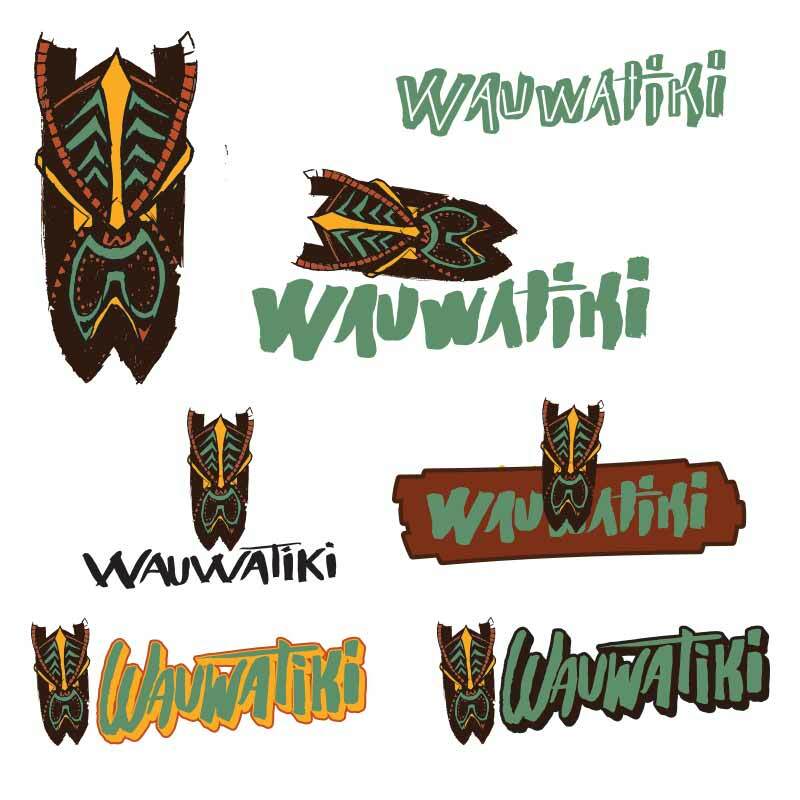 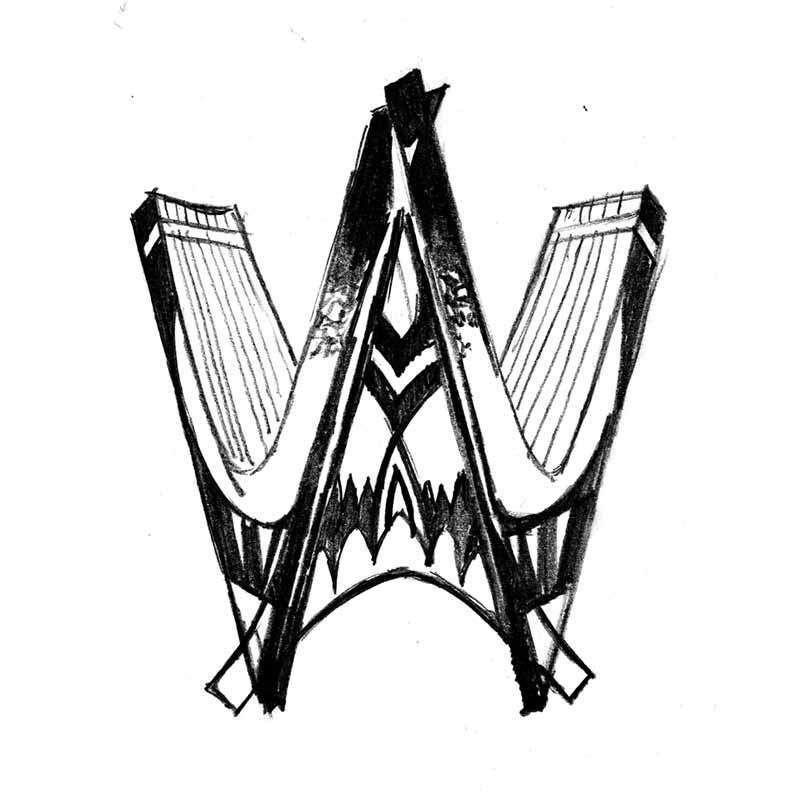 Working with Flux Design, a Milwaukee based custom design/build firm, we created fun, one of kind branding for WauwaTiki. 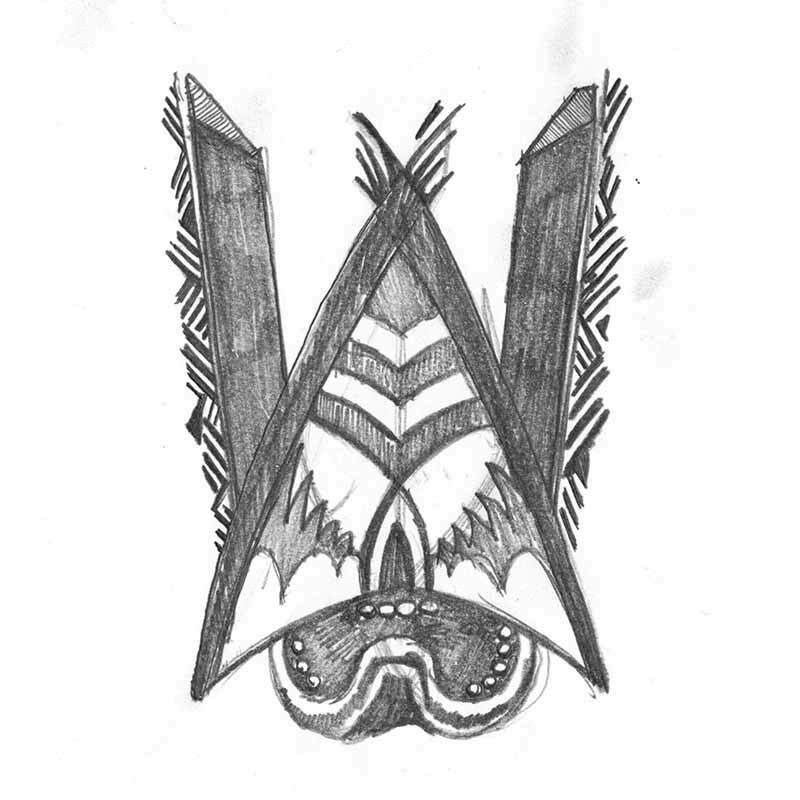 Starting with sketches and pieces some patterns together and some hand painted type I moved into vectorizing the marks. 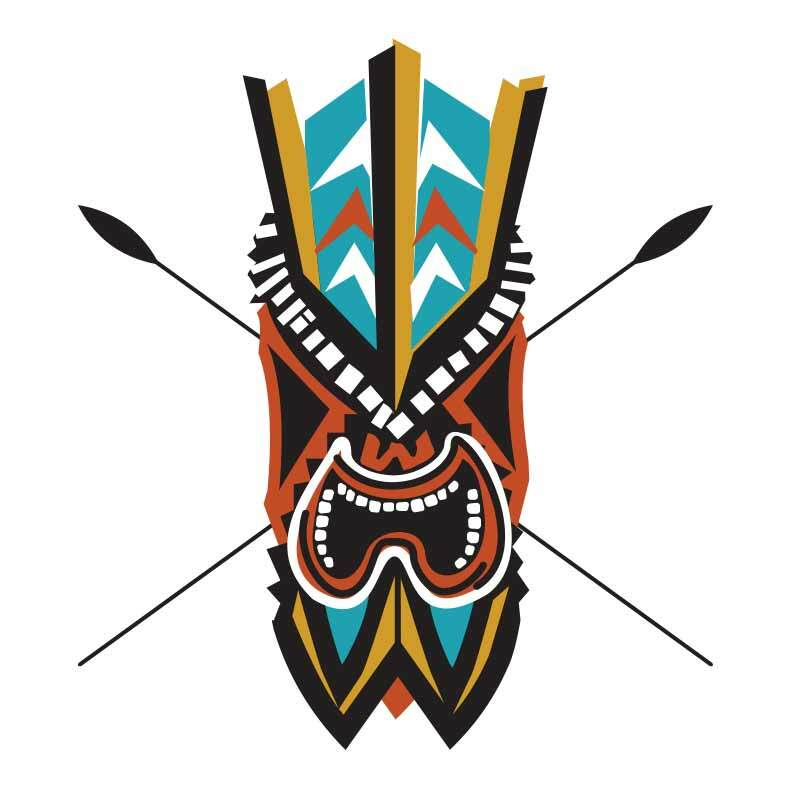 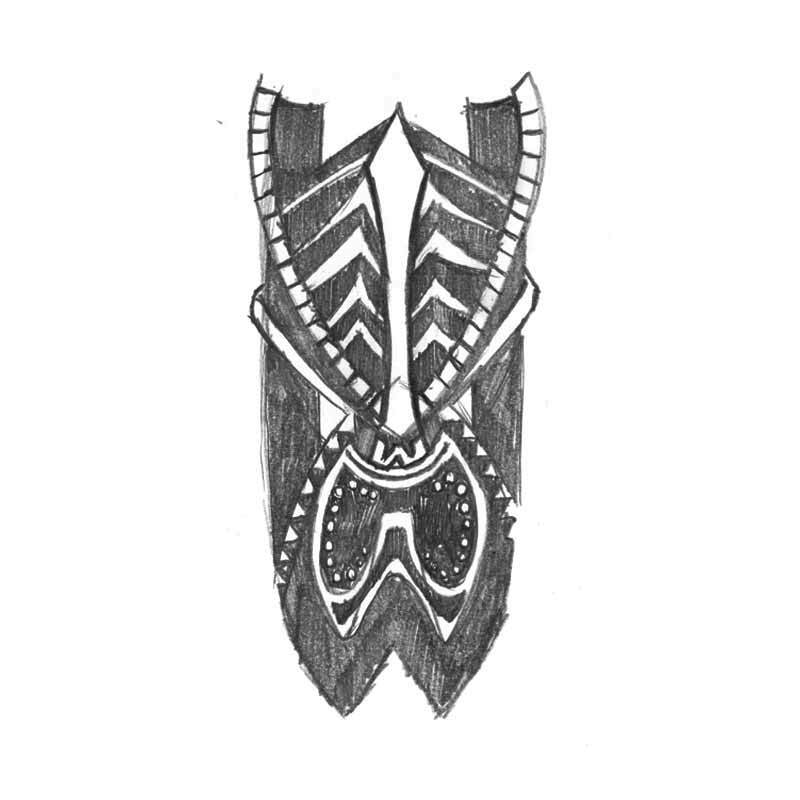 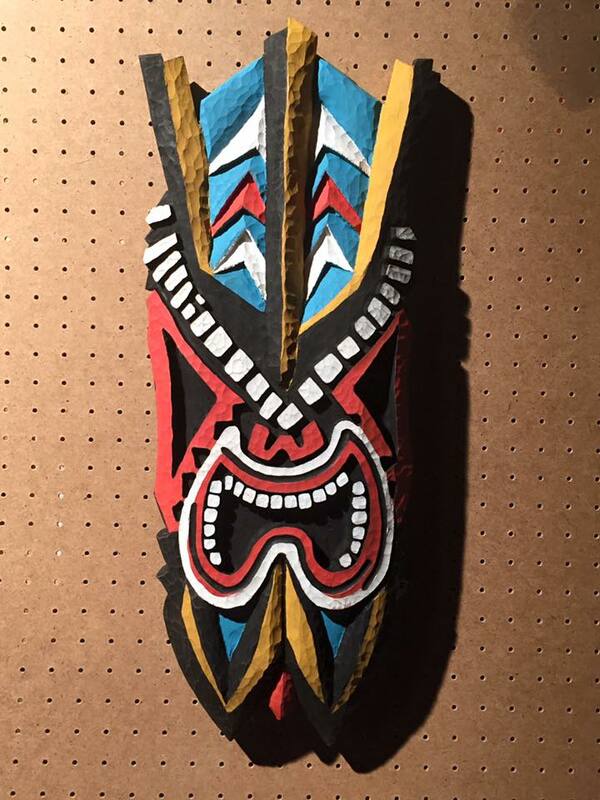 The tiki mask really stuck really influenced the rest of the identity.